The Social Impact Company, have been combatting the growing physical and mental health concerns across the United Kingdom through their unique school programme. 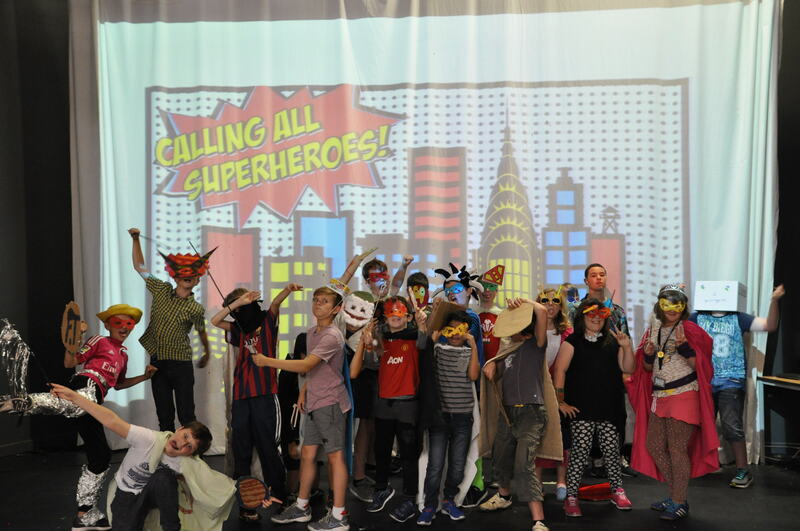 Health Mentors are at the forefront of the initiative and they are becoming regular features of the primary school environment across Wales, particularly within the Cardiff area. Evolve’s programme, Project HE:RO, addresses physical, emotional and cognitive health challenges faced by children aged between 5 and 11 through the placement of highly trained and motivated Health Mentors in schools. Their primary aim is to enable beneficiaries to lead longer and more fulfilled lives. 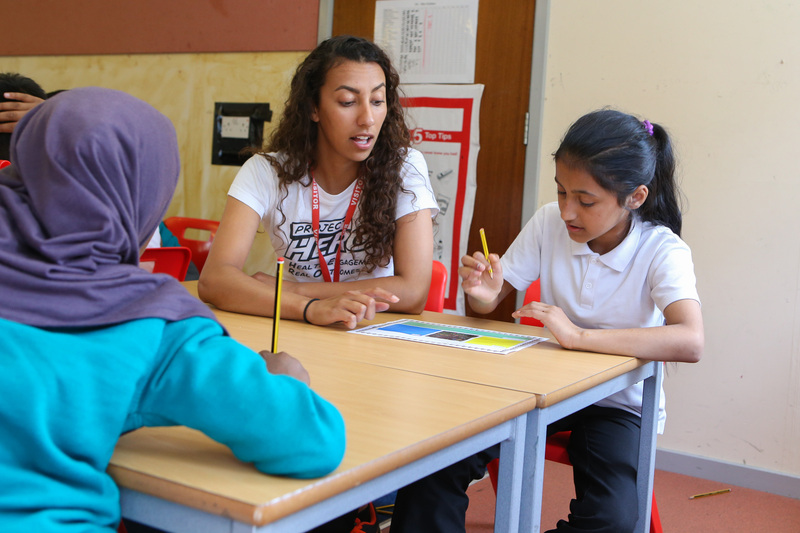 Health Mentor placements in schools range from one to five days per week for the full academic year. They work against set objectives that align with the school development plan and regular reviews take place to discuss the impact being made. Health and wellbeing assessment toolkits are utilised to track the emotional, physical and personal development of individuals, classes and the whole school. Results from 2016-17 showed an average emotional wellbeing increase of 8% across primary schools deploying an Evolve Health Mentor. Positive impact is made in a variety of different situations. 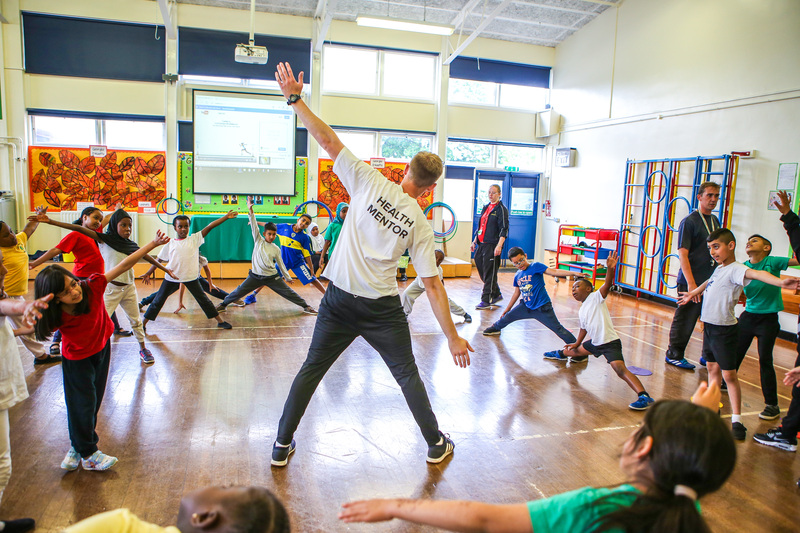 Physical activity is a key feature of the Health Mentor’s role, within classroom situations, extra-curricular clubs and lunchtime animation. However, it is when this aspect of a child’s life is contextualised and part of a holistic coaching programme when children start making consistent, independent and informed choices about their lifestyle. Mentoring sessions and nurture groups are utilised to support individuals and small groups who require support in certain areas such as their self-esteem, confidence and academic progress. Active learning is another key strand of Project HE:RO with a continuous focus on merging improved physical health with developing emotional wellbeing. To underpin the programme, Evolve have developed a bespoke Level 4 Qualification in Health Mentoring, in partnership with Newman University in Birmingham. This compulsory induction course takes 12 months to complete and equips individuals with the knowledge, skills and experience to fulfil the multi-dimensional job description of a Health Mentor. Continuous professional development is at the forefront of Evolve’s support network and they have recently enrolled five members of staff on a unique Master’s Degree bespoke to the role that started this summer. Evolve recently received further recognition for their positive work in schools when they were awarded the Healthier Lifestyles Award from the Royal Society of Public on Thursday 19th October. The Health and Wellbeing Awards, which is the UK’s premier national public health awards event, celebrated six organisations across various categories. Graham Morgan, Chairman of Evolve, explained: “Everyone in the Evolve family is to be congratulated on the recognition in this RSPH Award. We have pioneered the direct support of children’s health and wellbeing in schools while everyone else has been claiming that Sport is some sort of silver bullet. To find out more information regarding the support Evolve can offer to develop the wellbeing of children in school, contact Josh Cronin on josh@evolvesi.com or Damon Fox on damon@evolvesi.com. Evolve will be presenting a new XLR8 course at Stanwell School and 7-11 year olds across the Cardiff area are all invited. XLR8 courses are brand new programmes that offer a range of activities for all interests and abilities. Children will have the chance to take part in digital media workshops, talent shows, den building, tribal creation and a wide range of both physical and cognitive activities. There will be countless opportunities to make new friends and develop friendships with local children from other schools, backgrounds and age groups. Our highly trained team of Health Mentors are committed to ensuring your child has great fun whilst learning key life skills in a safe, secure and friendly environment. All of our team have been trained in first aid and safeguarding alongside our industry leading and university accredited training programmes. To find out more information and book your place, contact Josh Cronin on josh@evolvesi.com or visit www.evolvesi.com/xlr8.